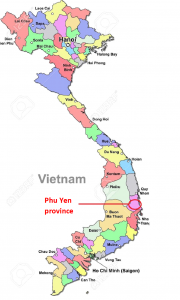 Tien grew up in a poor village of Phu Yen, a flood and drought prone province. Both of Tien’s parents were farmers, their unstable income was never enough to send their three children to school. Tien always believed that hard work will pay off and he kept on dreaming his childhood dream. To his disbelief, his dream came true when he was awarded H4H scholarship, not just 1 year but 8 years in a row. 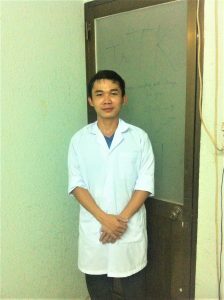 He graduated from a bachelor of Medicines and Surgeries in 2015, specialised in Obstetrics and Gynecology and is now working in Saigon.